I saw one yesterday for the first time too. I'm going to eat it today. I'm also going to save some of the seeds though. It'll be interesting to try and grow some. 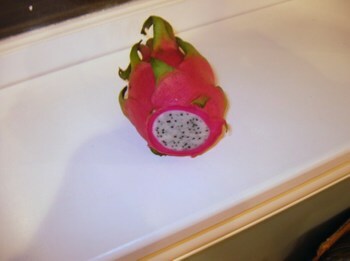 I tasted them while I was in Thailand. Yups it has a hard to describe taste. BTW have you tried Durian? 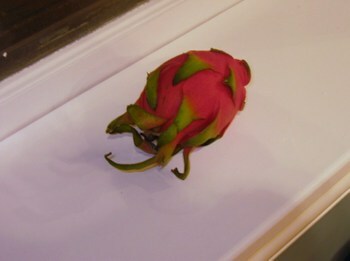 okay i live in kenosha county and i wwont to find a place where i can buy dragon fruit.